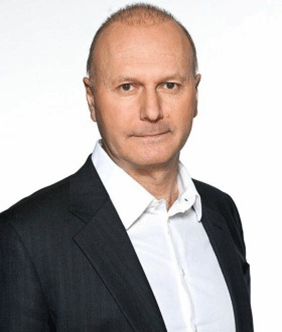 Since Didier Lebrat joined Sky in December 2006, the broadcaster has become one of the leaders in the digital transformation of home entertainment and communications. He leads the technical strategy, development and operations for broadcast, IT, internet and network platforms. Before joining Sky, Lebrat was CTO at Vodafone Italy, and before that CTO at Orange UK.